We've always been on team one-holiday-at-a-time and the thought of mixing Thanksgiving with Christmas just isn't our thing. However, now that Thanksgiving is over we are officially focusing on our favorite time of year! We know us moms are the ones always buying gifts for everyone else, but don't forget about yourselves this year, ladies! 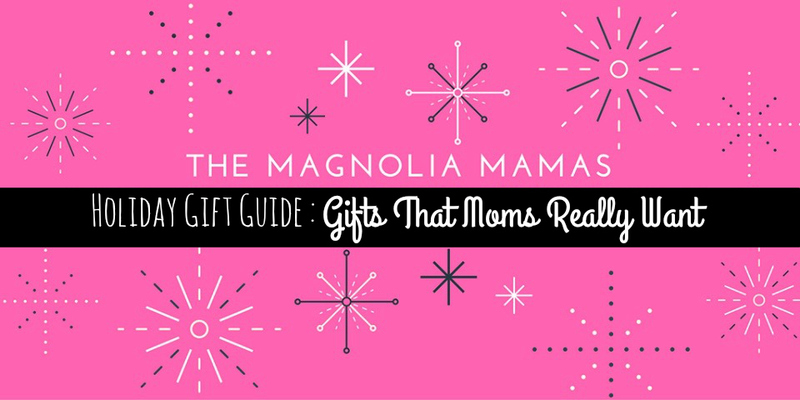 Whether you are looking for gift ideas for yourself or for another awesome mom you know, we thought we'd share a few of of our favorites and things we know that moms really want...like yoga pants and robot vacuum cleaners! Stella and Dot Earrings - I have these Isadora hoop earrings in gold and wear them at least 4 times a a week, if not more! They are really light weight, they have fun details on them and super affordable. I'm hoping for a silver pair under the tree this Christmas. Stella and Dot Leopard Print Watch - While we are on the topic of Stella and Dot, go ahead and check out this Exotic Pyramid Watch! Our love for leopard print runs deep and this watch would make us swoon! Roomba - I know some people think giving an appliance for Christmas isn't a great idea, but I have to disagree when the appliance is a robot. A robot vacuum to be exact. 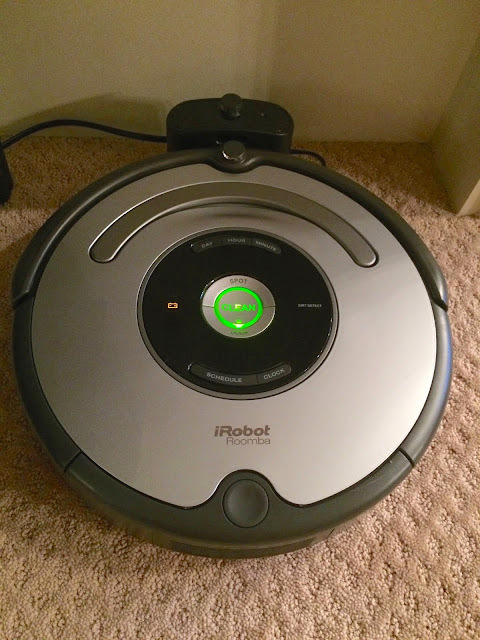 A Roomba was the number one thing on my Christmas list last year and I was thrilled when I received it. I hate to vacuum, but I have a dog that sheds like crazy, so this is a lifesaver. I would definitely recommend this to any busy mom that doesn't want to spend every day vacuuming and sweeping! See our full review HERE. 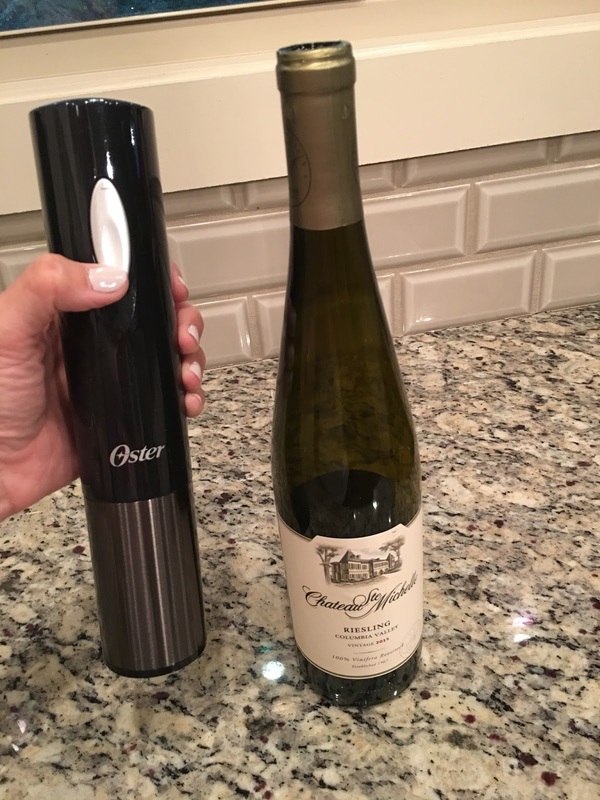 Electric Wine Opener - Because moms love wine, an electric wine opener makes a great gift. This handy dandy little gadget will make opening wine bottles a breeze and it's just fun! I've been using mine for a month now and I am definitely a fan! 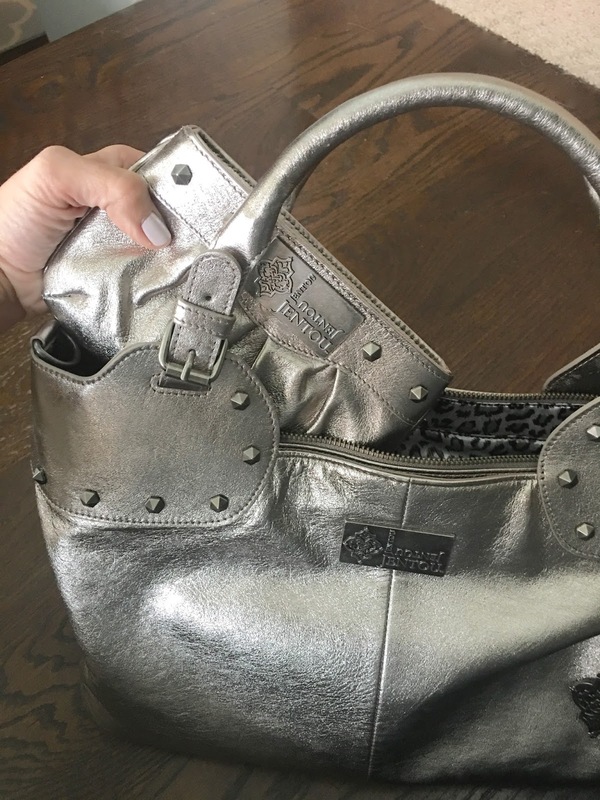 A Metallic Mom Bag - A good mom bag is essential. Something big enough to be able to carry snacks, small toys, and all of the other extras that you must tote around with you, but something that is stylish and makes you feel like more than "just a mom" when you are headed out for a date night or out with girlfriends. Metallic hues are popping up everywhere right now and we love the idea of a nice metallic bag to contrast the usually dark and more drab colors of fall fashion. The awesome people at Jentou sent us this Metallic Leather Satchel and coordinating clutch and we are in love with these pieces. The satchel is plenty big enough to serve as a "mom bag" with lots of pockets to help keep our things organized. The clutch is perfect for keeping my lipgloss, chapsticks and other small things from getting lost amount the goldfish and matchbox cars. 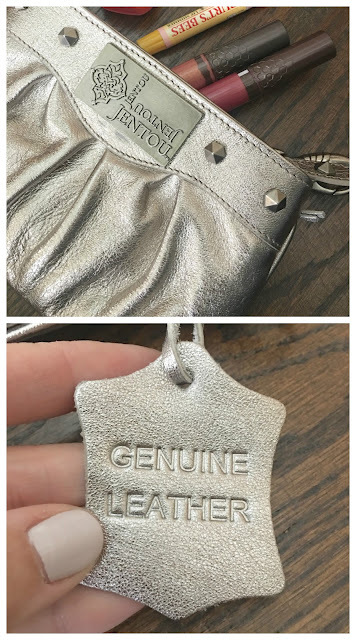 All of Jentou's bags are made of full grain leather and their team has been designing and making name brand leather bags for years, but now they have cut out the middle man and are offering their high-quality bags at a fraction of the price you would pay in department stores. Who doesn't love a good deal. And want an even better deal? 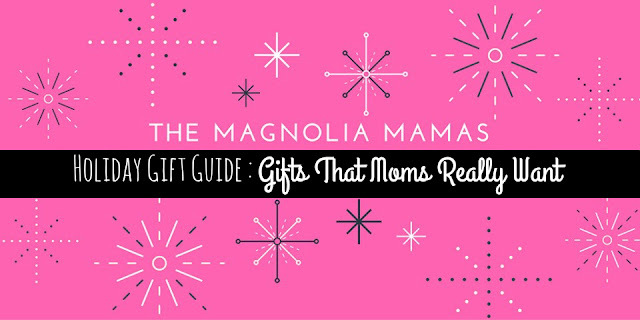 Use coupon code MAGNOLIAMAMASHOLIDAY to receive 30% off your purchase AND free shipping just in time for holiday shopping! We're curious...what is on your holiday wish-list?!? 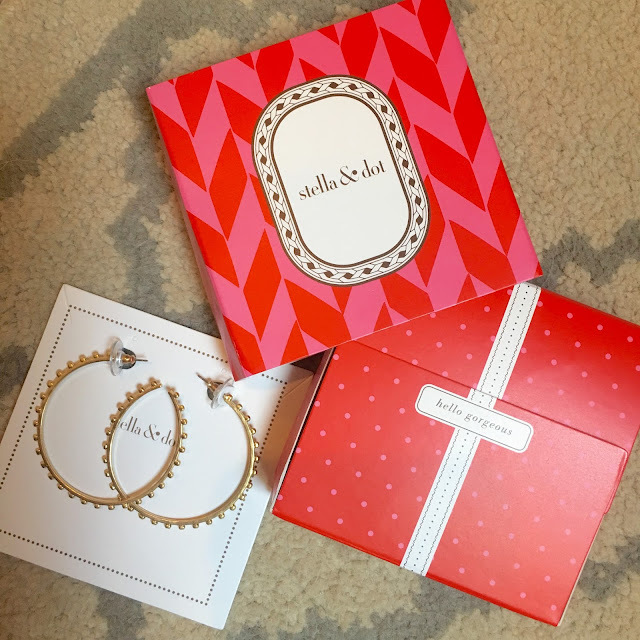 Here is a look back at our other gift guides.